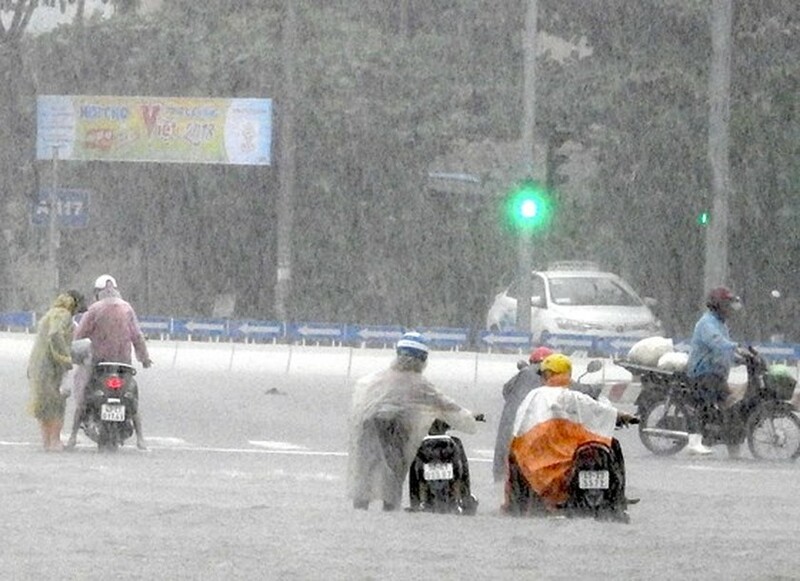 A long- lasting heavy rains suddenly drenched provinces and cities from Nghe An to Phu Yen with an average rainfall of 100- 150 mm on December 7-9, according to the latest weather news from the mid- central region’s hydrology meteorology forecast center. 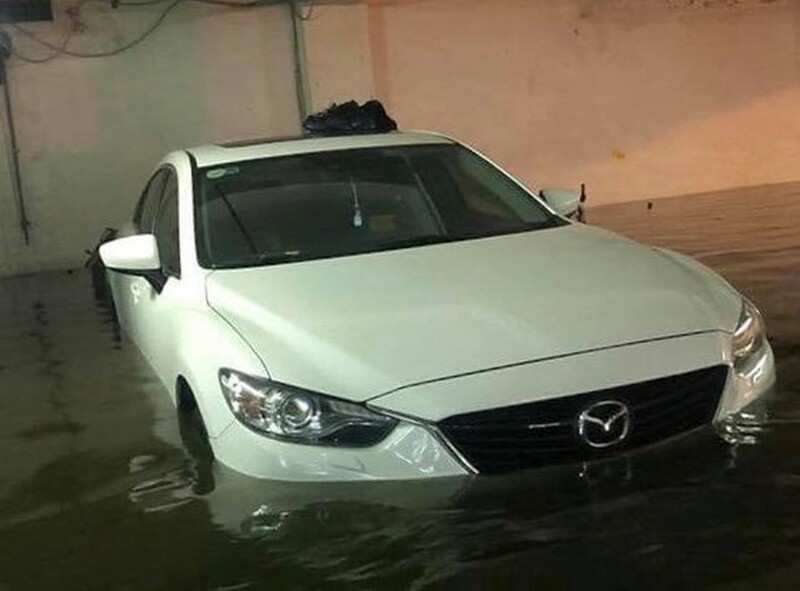 Many vehicles suffer from engine failure in the water. In particular, the high rainfall respectively reached up 285mm in the central province of Nghe An, 268mm in Ha Tinh, over 300 mm in Quang Tri, over 200 mm in Quang Nam, 251mm in Quang Ngai and over 436mm in Da Nang city. 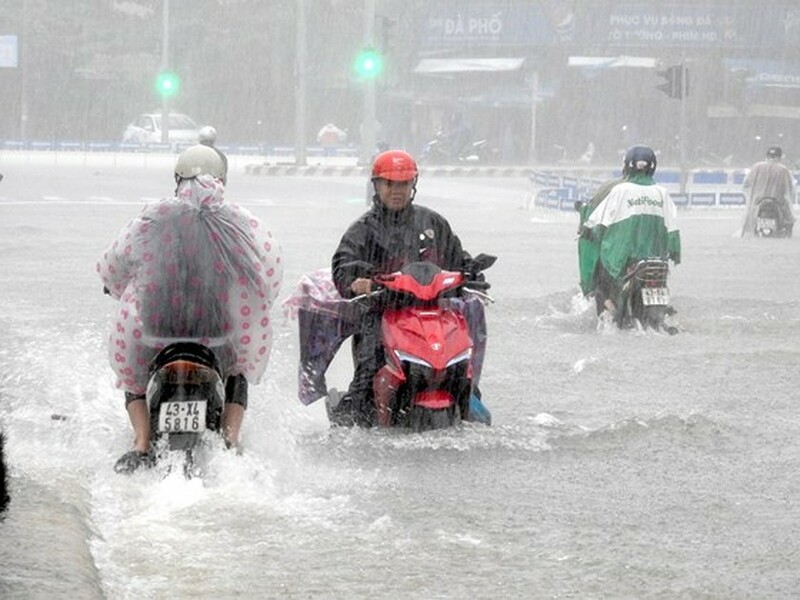 By yesterday evening, water level on the local rivers raised at 3- 5 meters while low- lying areas in Quang Tri, Quang Nam and Quang Ngai were inundated under 0.5- 0.8 meters water, causing interrupted traffic. 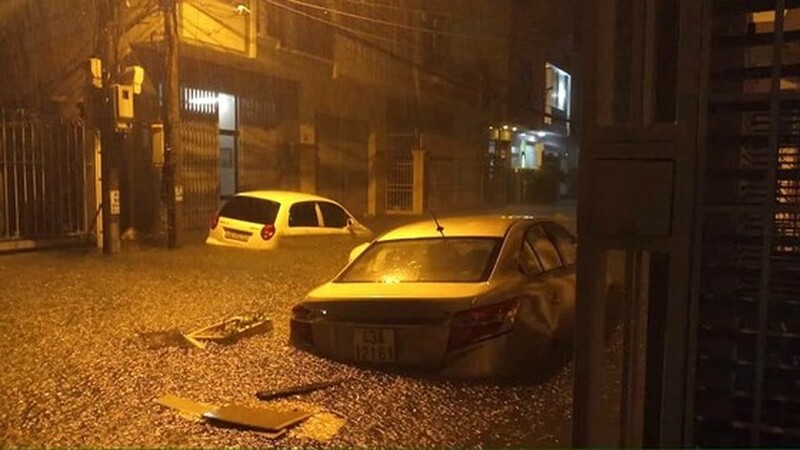 In Da Nang city, hour long torrential rains triggered flooding in most of residential areas and inner the city last night, badly affecting residents' life and business. 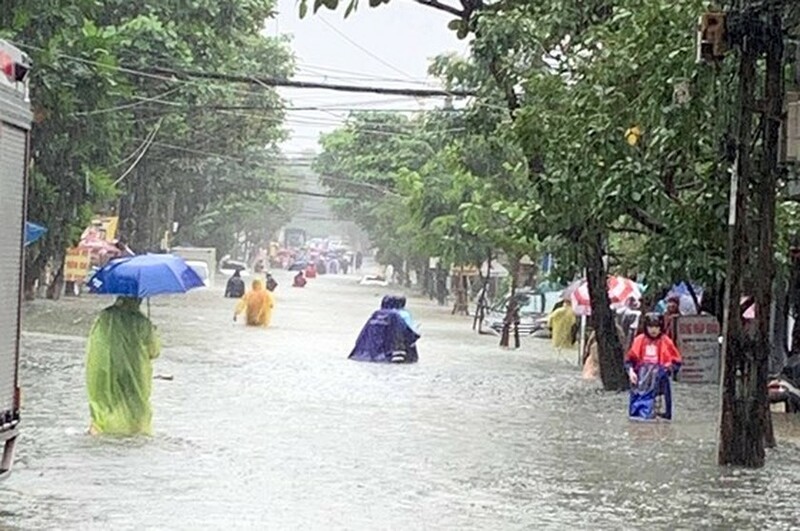 Initial statistics showed that there has been 730 houses, more than 518 hectares of vegetable and maize crops, over 321 hectares of fishing ponds completely destroyed by the bad weather condition; two people were killed by floods. The prolonged rains destroyed most of road surface, caused landslide and interrupted traffic. 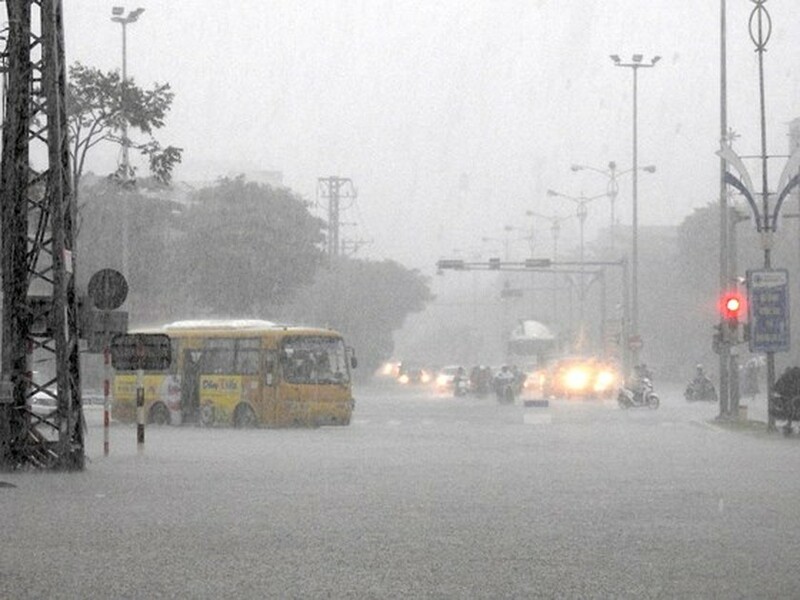 Thousands houses in low- lying areas in Dong Ha city were inundated under 0.3- 0.7 meters of water. Many vehicles suffered engine failure in the water. 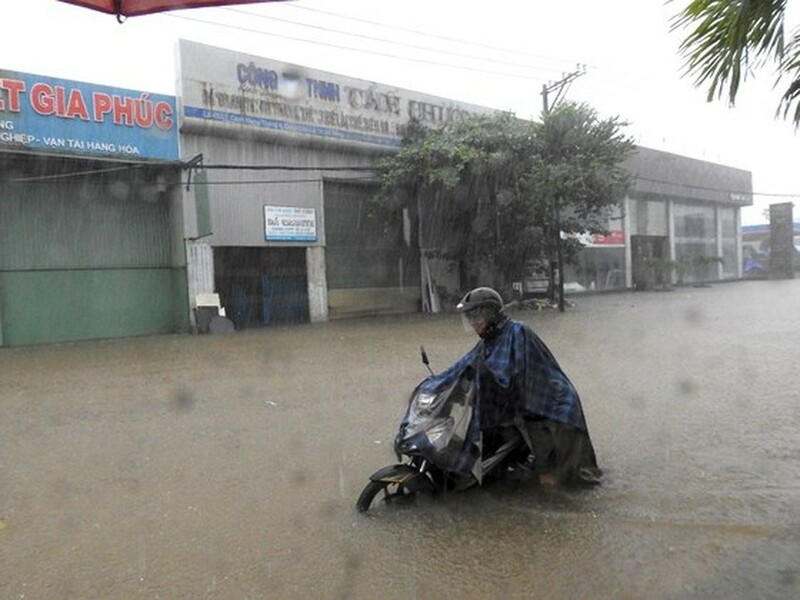 Heavy rains have caused a faster rise of flood level on Quang Ngai’s local rivers. 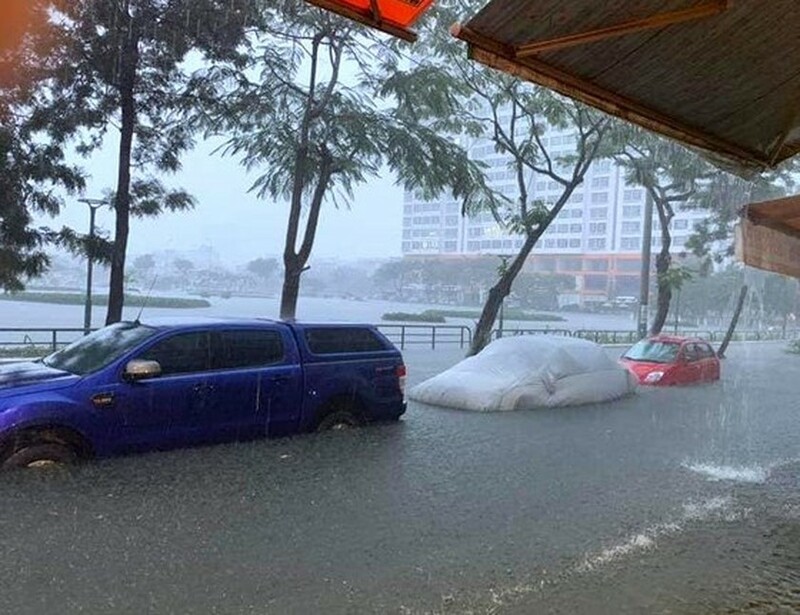 Amid the current weather condition, Nui Ngang Lake started releasing flood water with a volume of 91.3- 101 meters cubic per second. 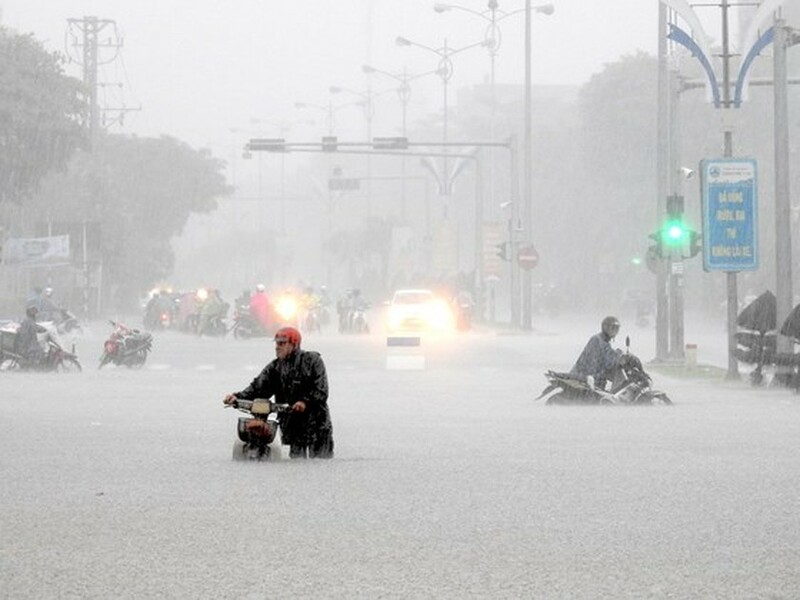 Floodwater swept away more than 1,195 houses, 110 hectares of vegetable crops, 1820 poultry; caused landslide of 6,200 meters lengths of canals. On the same day, local authorities asked functional forces to remove 320 low-lying houses to safer places. 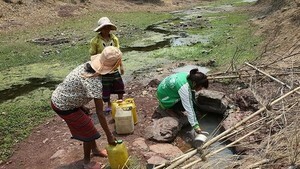 The damage is estimated at VND3 billion.